It’s very unlikely that you’ll see the word “haunted” in any Chandler home listing. So how do you know that the home you’d like to buy is free from unwanted, otherworldly guests? While you may not believe in ghosts, it’s important to know the home’s history. If the property has a reputation for being a house of spirits, then it could affect your resale value down the line. 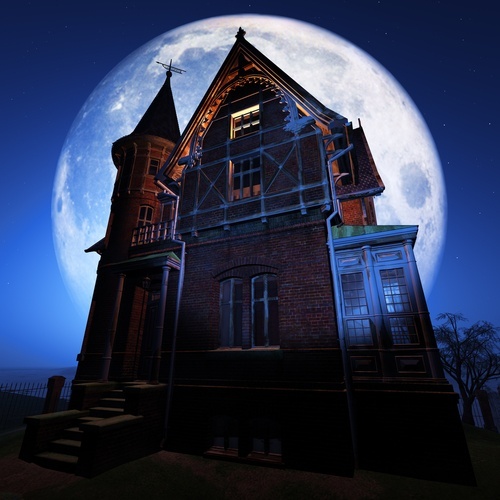 Here’s how you can find out whether or not the house you’re buying is haunted. Want to schedule a meeting to explore your home purchase or listing options? Fill out the form below and we’ll contact you!